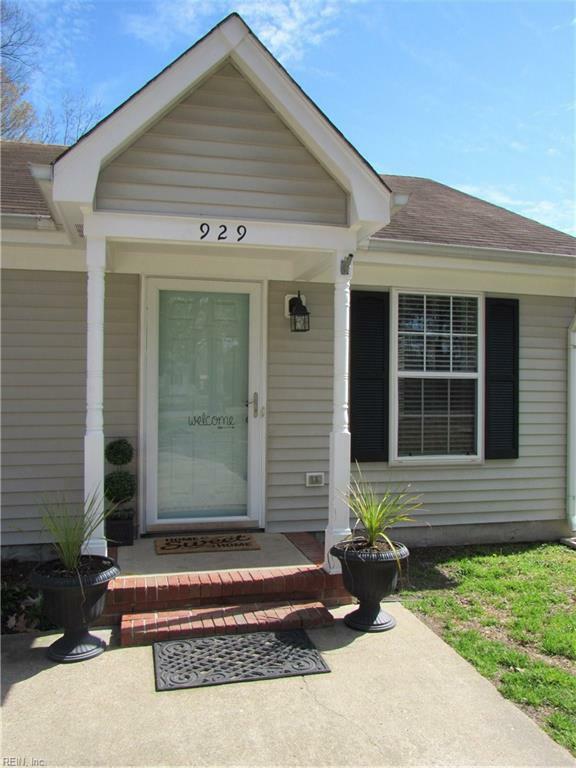 929 Oklahoma Dr, Chesapeake, VA 23323 (#10244818) :: Abbitt Realty Co. 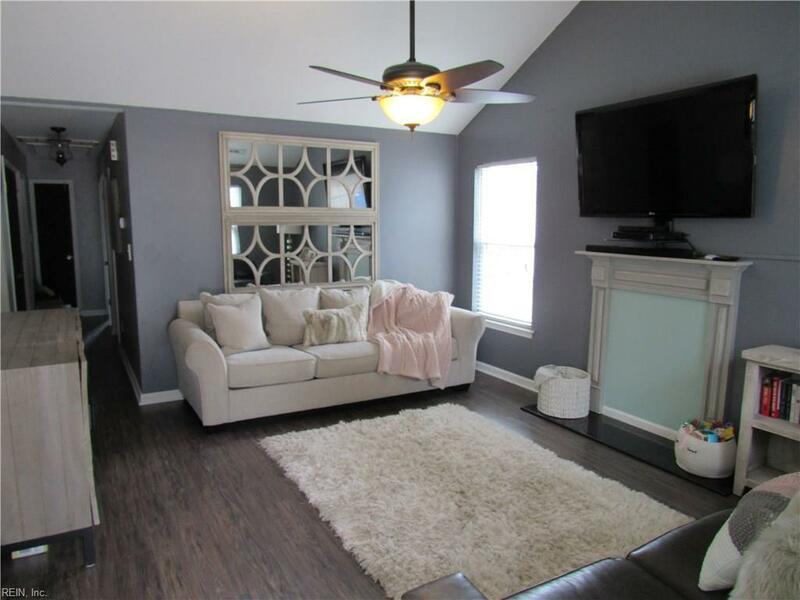 Stamped with Rustic Charm and tons of upgrades this 3 bedroom 2 bath home is ready to go. Updated Kitchen with new Black Samsung appliances & Newer Baths. New Carpet & Hardwood throughout. Add this to a very large back yard with plenty of space for the kids, animals and even a Detached Garage. The large driveway out front is perfect for bigger vehicles, visiting guests and the double gate on the side will allow plenty of room to get boats, rv or recreational equipment to the back and out of the way. Privacy fence is less than a year old. 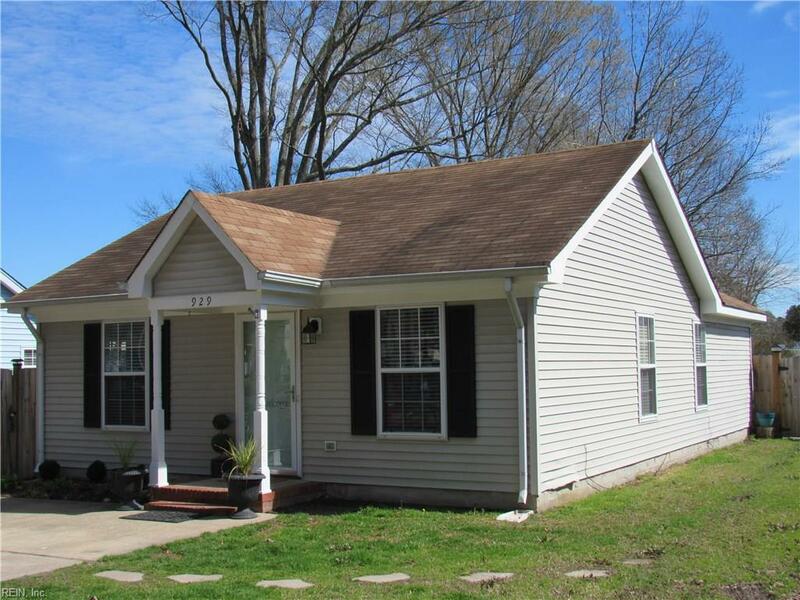 Located conveniently to interstates, Military Bases and a short distance to the local Beaches. 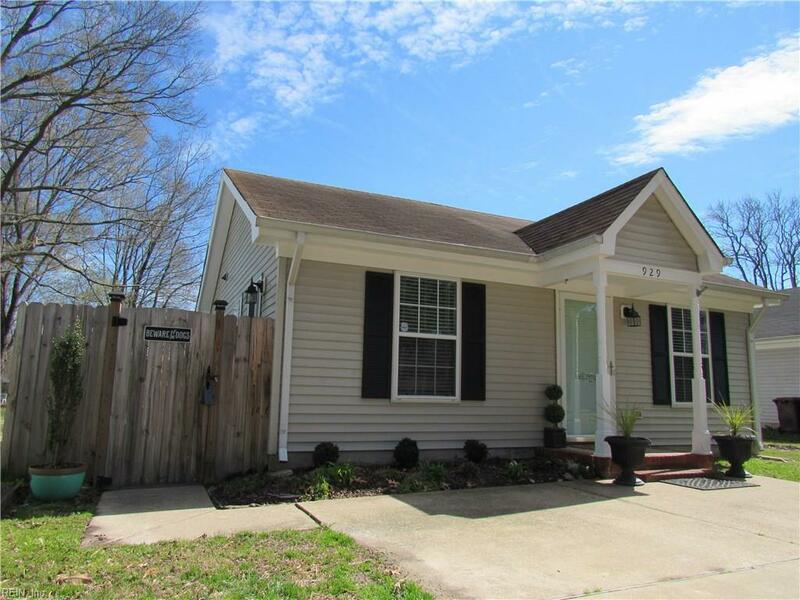 All for under 200k in Hampton Rds and move in Ready, set up a showing today !